WELCOME! 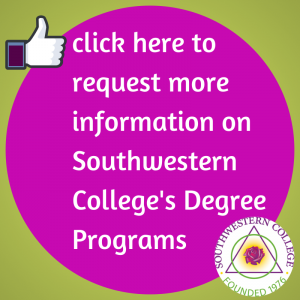 Southwestern College/New Earth Institute has a deep commitment to helping those who have a calling in the Helping Professions. 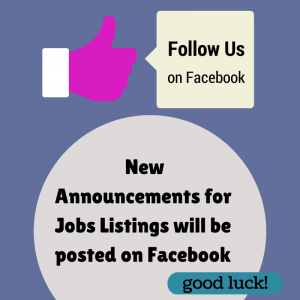 In addition to the Conscious Entrepreneurship offerings, which are aimed to help you learn the business of the mental health business, this page will help you identify where the Art Therapy jobs are, all over the United States. We hope you find this useful, and that you tell your friends and colleagues about it as well. Feel free to re-post this page or share it in social media, and thanks for stopping by. Deborah Schroder, M.S., ATR-BC, LPAT is the Program Chair for Art Therapy/Counseling Program and Children’s Mental Health Certificate, Deborah received her BA and an MS in Art Therapy from Mount Mary College in Milwaukee, WI, where she taught undergraduate and graduate courses in art therapy. Deborah has explored the uses of art therapy in a wide variety of milieus including inpatient and day-treatment settings, a nursing home, a school, a community art center and in private practice. Deborah is the author of Little Windows into Art Therapy: Small Openings for Beginning Therapists, published by Jessica Kingsley. She has a strong interest in international art therapy, and has lectured overseas in Northern Ireland, Greece and Portugal.